Here’s your chance to see the Price is Right Slot Machine in action! 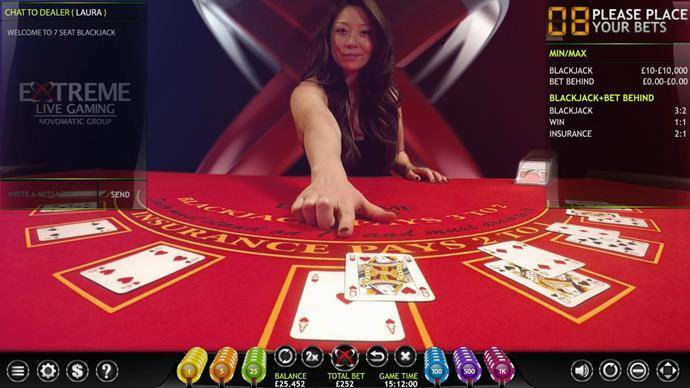 Packaged on their MegaTower Universal slot cabinet, this is a 3 reel slot game with 5 lines. The Price is Right slot stands 11 feet tall and allows players to spin the Big Wheel for prizes during the Showcase Showdown feature! You can read more about The Price is Right Slot on the IGT press release.